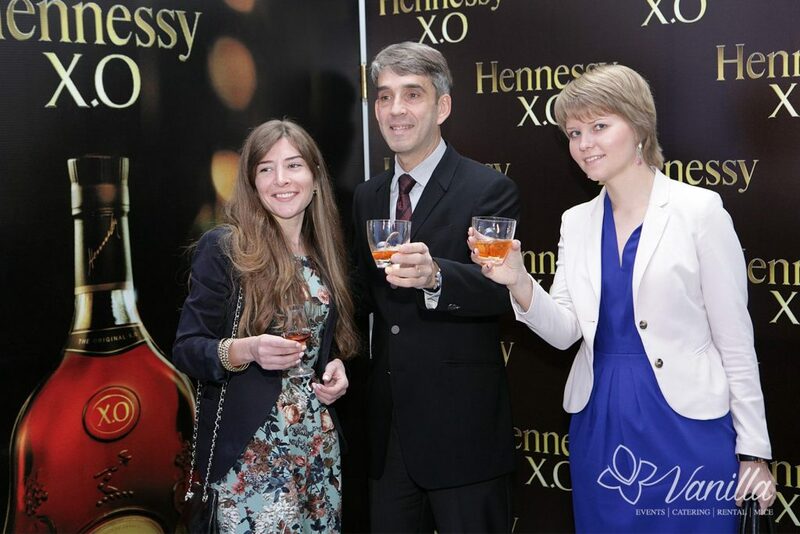 Our company planned and organized Hennessy XO exclusive dinner. 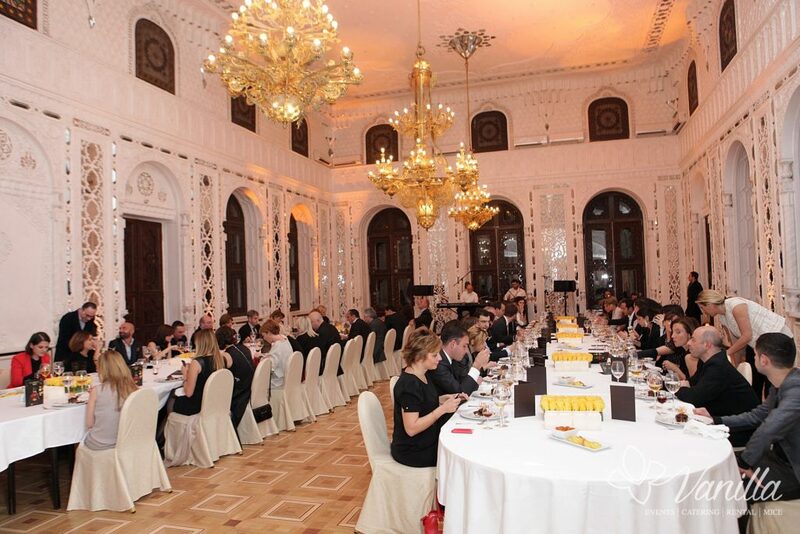 The guests were representatives of government and business sectors. 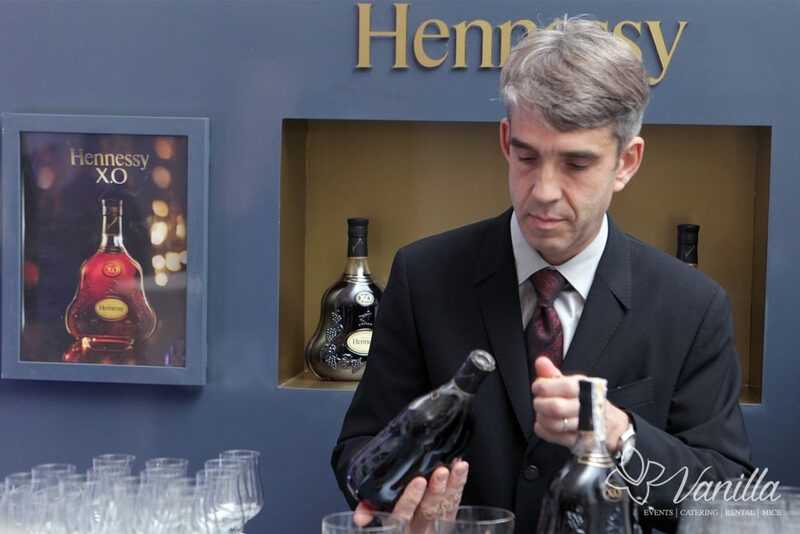 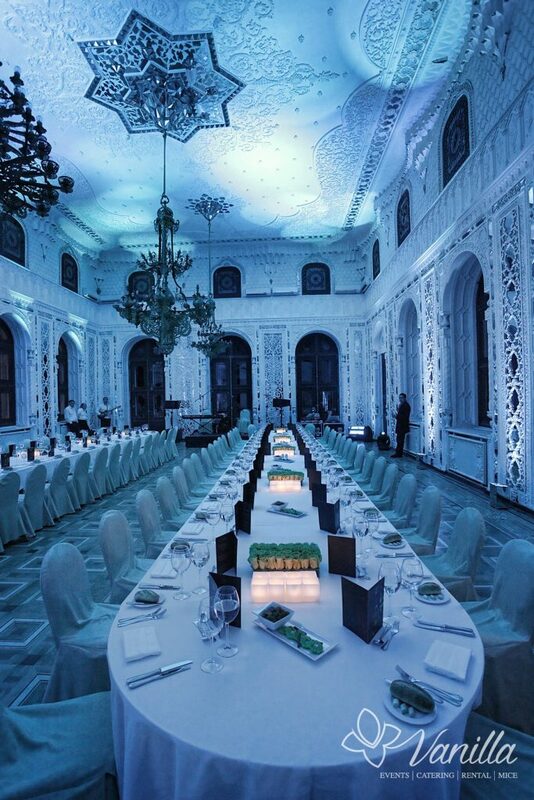 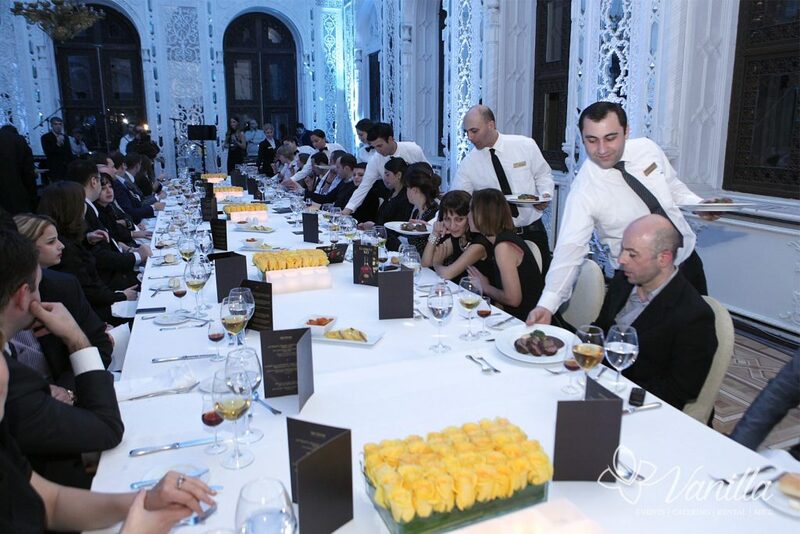 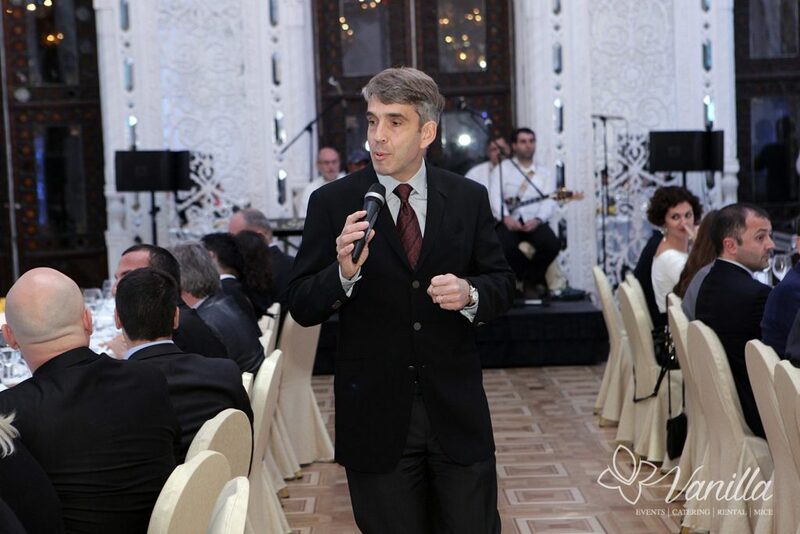 Especially for this dinner, famous sommelier of Hennesy was invited, who hosted the event. 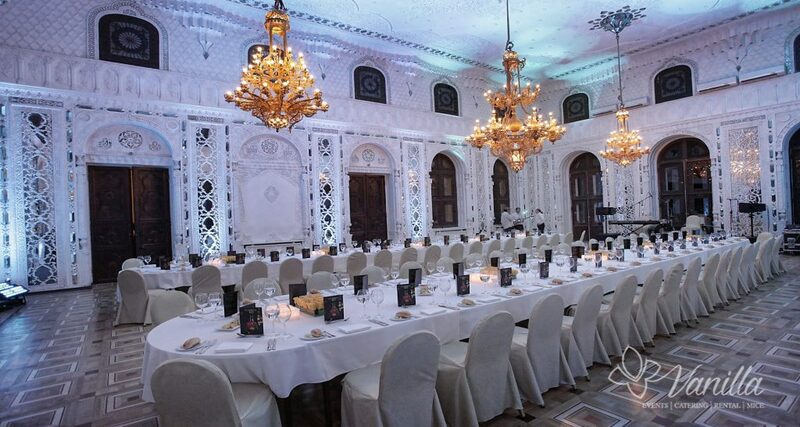 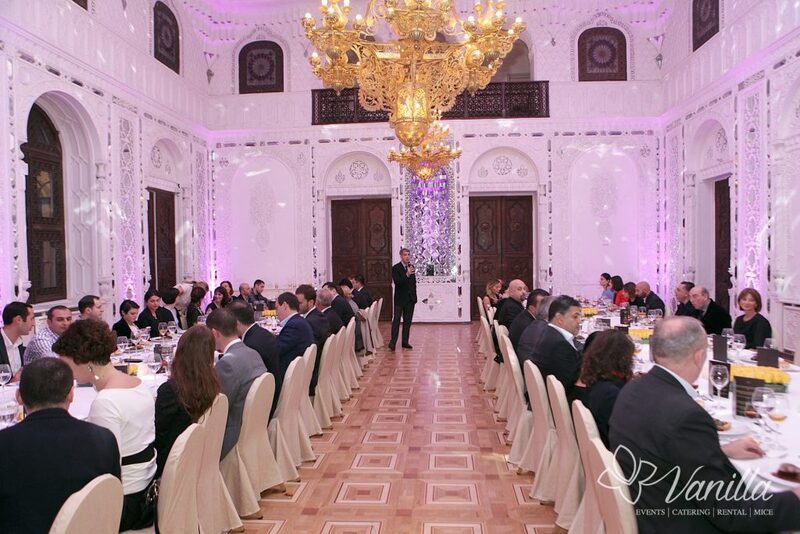 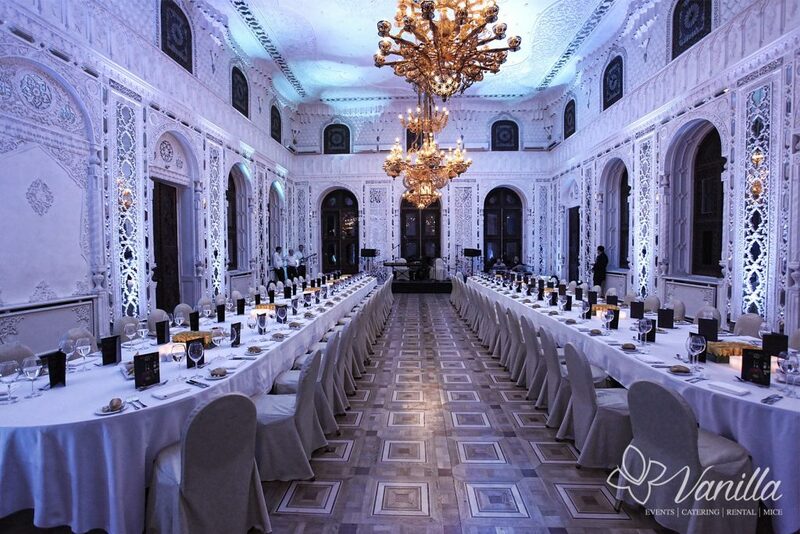 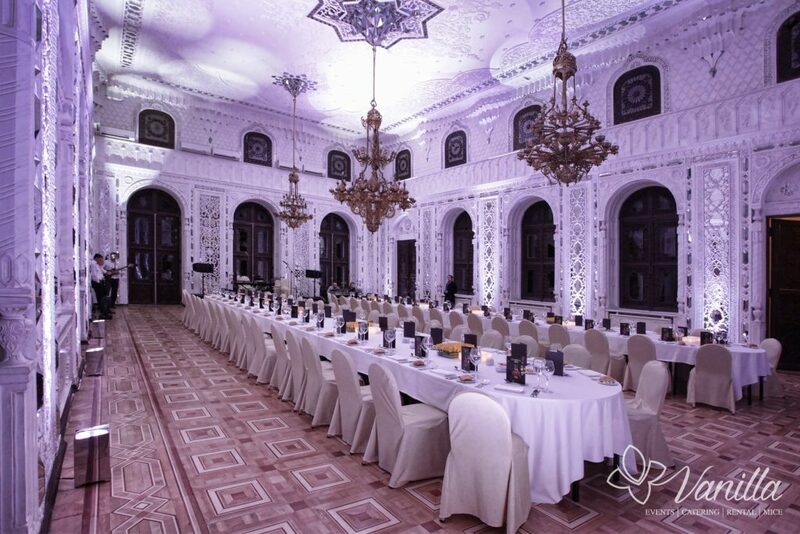 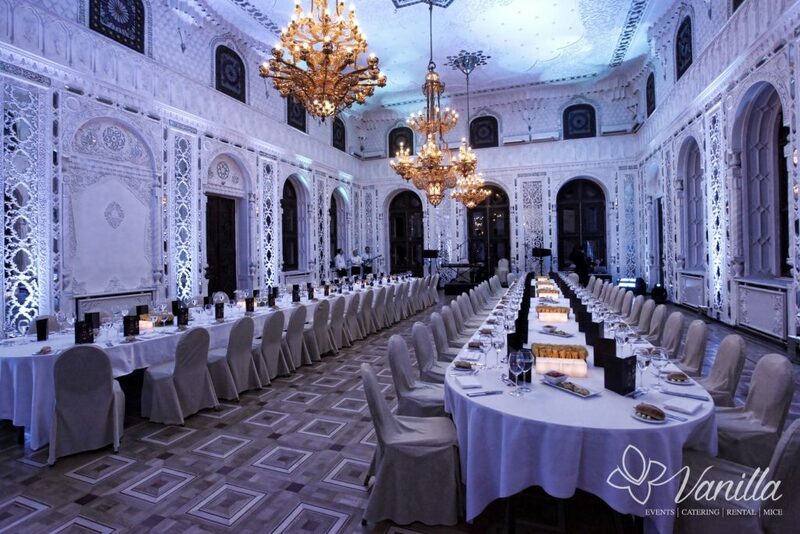 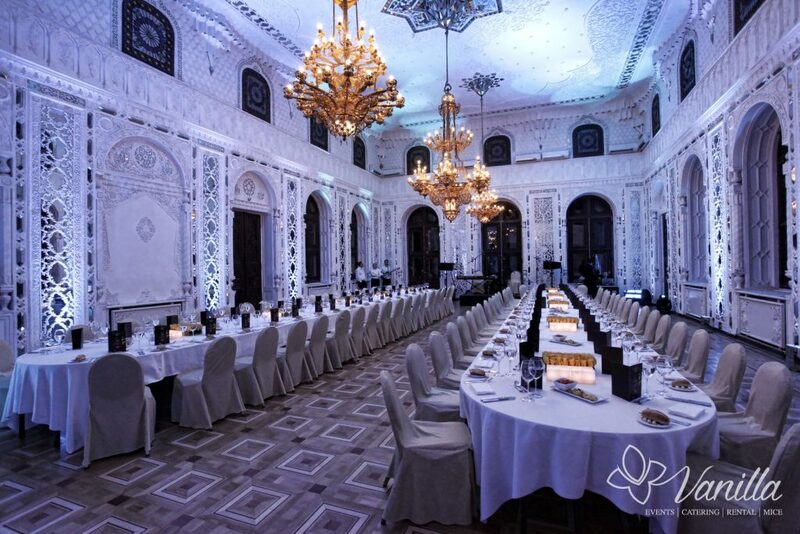 The event was held in the beautiful building of the Youth Palace.